The strategy which it has used to write contents and optimize the key words for the search motor, it result to be redundant texts for someone who can’t understand them because it is a robot. Even nowadays, it can find thousands of websites which are optimize in this way. If you are dedicating to professional SEO or you are doing things in your website, you will have realised that it doesn’t work to get more traffic for your website. And what do I do then? What does it happen? Are you saying that SEO has died? Mmmm, it hasn’t. But the way to make SEO has been developing to change almost all of it. It could say that traditional SEO is which it has died. If you give your maxim priority to the users who enter in your website, the Google robots will help you and will up your ranking in the searchers. 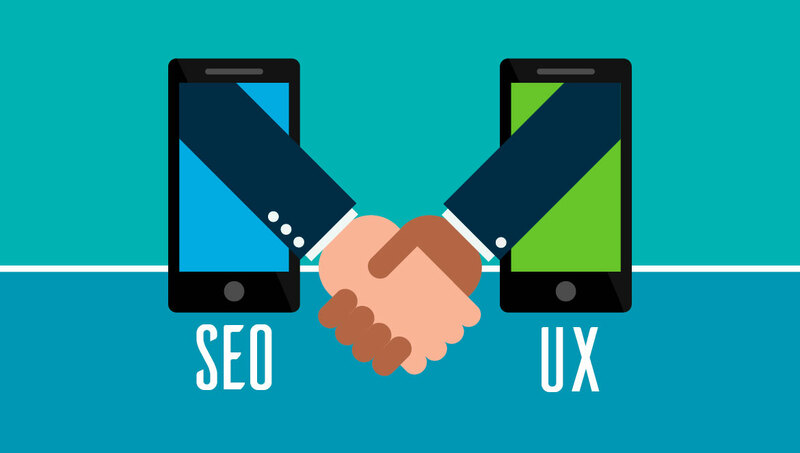 Because of that, we can say that SEO and UX have to be together. Anyway, you need to be clear about which is your objective, like you can do that people subscribe in an e-mail list, or maybe to up the sales of your business. How you get your objectives depend on user experience and the engagement which you can get with it. You need to find ways where you can connect your audience, and without this, it doesn’t matter how many traffic you get, you will not get more money with it. Why has traditional SEO died? Are you still filling your website with key words to make your traffic up? Are you still using the “guest articles” in other websites just to have more links? All the methods of traditional SEO doesn’t work anymore. Why? Because Google had evolved with the time, and day by day it has become more “smart”, giving more priority to the users. We can confirm that traditional SEO has died and the strategies which have been working during a decade will not be useful, so we need to change our methods. Okay, but… What can I do to increase my traffic now? The modern SEO goes farer than optimize posts of your blog or get links from other websites. Have a big quantities of visits on searchers is important, but why are they useful if there are not conversions? You need to focus in offer a better user experience to your visitors. With this, you are not only giving a best audience service, your ranking in the searchers is also upping thank you to the Google rewards to the websites with the best user experience (UX). And what can you do to improve the engagement with the user? Do you know that if your website takes more than 3 or 4 seconds to load, your guest will leave your website? The speed of load doesn’t foil to your visitors, it also foil the search robots, so Google give the best assessment to the websites which load faster. se a cache plugin, try to use a CDN to improve the speed, hire a fast hosting, minimize the size of your pictures… These are some of the stuff which you can do to improve the speed of your website general load. Instead of take thousands and thousands of “any visitors” who aren’t giving you anything using the same “right key words”, you can get visitors who are interesting in your work using the appropriate key words. 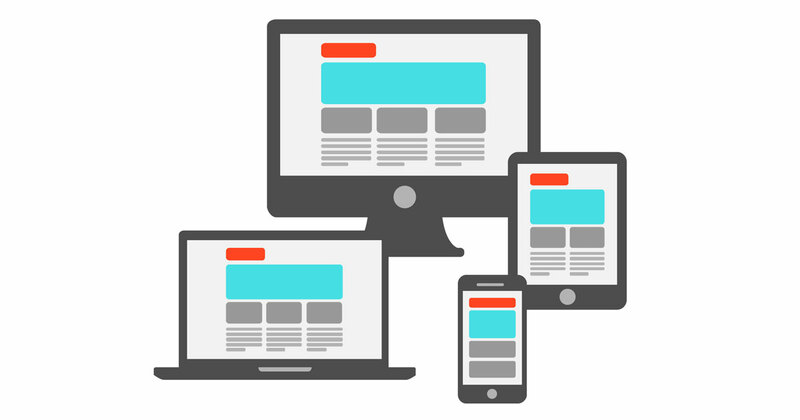 As we mentioned in our article about responsive design, that a website has a good browser through the mobile app is absolute necessary, because the browser through the mobile has grown up during the last few years. Because it is a known factor by Google to positioning a website in the searchers. If your website is not still responsible, you are offering a bad user experience by mobile phone and losing a lot of traffic and possible sales right now. Don’t wait more, seriously. People will not trust in you nor your affirmation about a topic if you are not the authority in your sector. Unfortunately, it can take some years to get trust and gain authority. So, which is the faster way to make people trust in you although you are starting? Write content support by data. Use screen captures, links, quotes… to write your content and help to build your online reputation. You can search studies about a topic on Google and have a good compilation. Create content support by data not only helps to improve your online credibility, it also helps you to persuade people to share your content in social networks. Do you know that each time your contents of your website be share by people, they have an impact in your search results? If you have a lot of problems to get traffic, it can be because you are leaving in a side the social network, or you don’t get to connect with your followers. Google rewards the websites which have more engagement with the users. If a visitor share an article, it means that he likes that content a lot, so he wants to share it to the social networks. Because of that, Google has started to give more and more important to the social shares. You can use your time to arrive to others influencers of your sector, establish connections with them and increase your shares asking them to share your content. Of course, don’t ask to anyone help before you help them, sharing links, tweets or comment their articles. Publish the right content: don’t publish your links in social networks at any time. If publish your products in the best hours, it can increase the shares, likes or tweets. Add pictures which induce sensations: : if your tweets, facebook content, or Google+ content, a lot of users will click. It is not recommendable that you publish an article in your pub without a quality pictures and with relevance. A good picture can increase with facility your % of shares and CTR. Write title which induce to do click: The easier way to grow up your social network traffic is writing a good titles. Don’t be typical. Take your time to create great titles which make your audience want to click them. Gain influencers attention: If a known blogger of your sector would write a tweet about your content, what would it happen? You would see an increase in your traffic, subscriptions and shares in general. This is the influencers marketing power. Try to connect with influencers of your sector and above all, support them a lot before you want them to ask any help. In summary, if you focus that your content be share, the searchers motors will reward you. So don’t run from the social networks, if you want to have more relevance in the searchers. 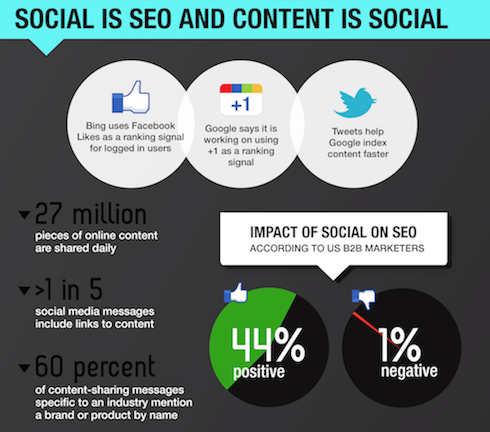 After all, social network is becoming to the new SEO. If you want that the searchers not only give you visitors, it also induce users to see your content which you offer, make sure to give priority to the User Experience (UX). And what do you think? 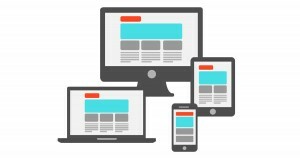 Do you think that the user experience optimization will play an important role in the future?